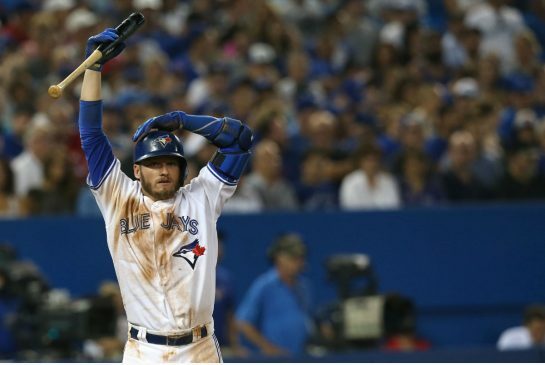 MLB Blog: Jays, Donaldson reach 2 year deal ! TORONTO - Reigning AL MVP Josh Donaldson and the Toronto Blue Jays have reached a 2 year $29M deal. The Jays have avoided arbitration with the slugger which is great news. Donaldson could have got a little more through that process, but it looks like both sides are comfortable with the agreement.